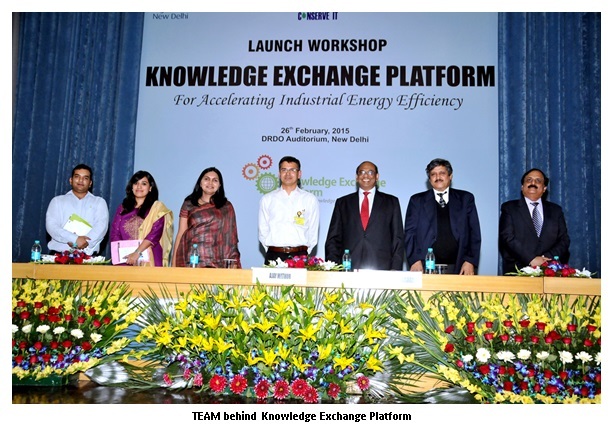 A Knowledge Exchange Platform was launched by the Bureau of Energy Efficiency (BEE) in partnership with Institute for Industrial Productivity (IIP) for transfer of best practices in industries covered under the Perform Achieve and Trade (PAT) scheme. 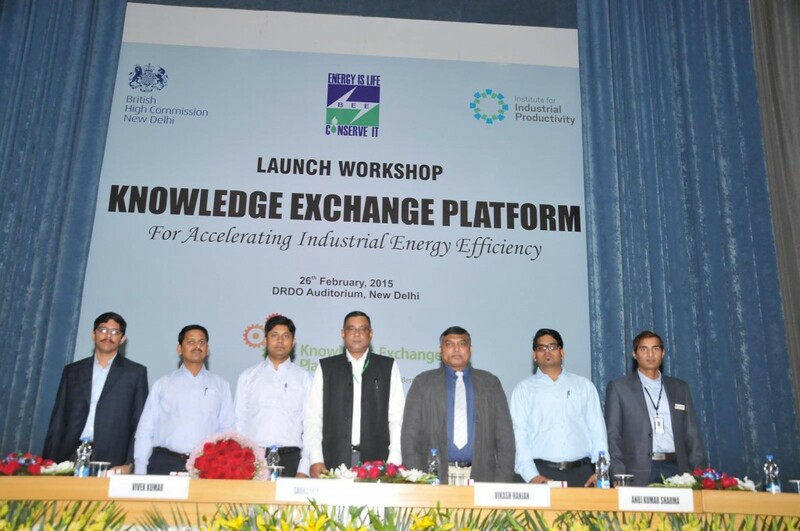 The British High Commission, India, is also supporting IIP in this initiative. 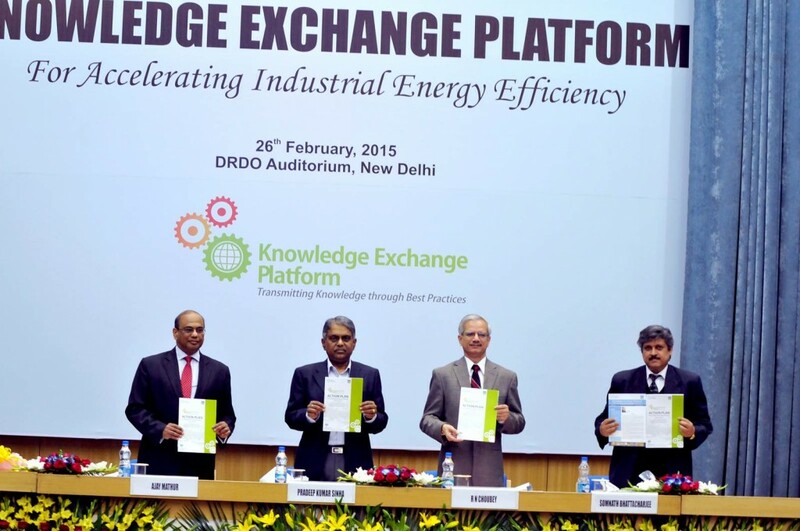 PAT is a flagship initiative of BEE, which is a mechanism for promoting energy efficiency in large industries. PAT scheme covers 478 Industrial units across eight most energy intensive industry sectors in India, where each unit has been assigned a specific energy consumption reduction target. Facilitate exchange of knowledge and information within a particular industry sector to help the lagging industrial units (and encourage peer to peer learning) improve the efficiency of their operations and narrow down the SEC bandwidth. Facilitate exchange of energy management best practices across sectors in common areas like utilities, where there is a high possibility of replication. Facilitate sharing of information/capacity building on upcoming approaches to energy management and to new and innovative technological choices for promoting energy efficiency available at the international level. An ‘Action Plan’ detailing the road map for KEP and the inaugural issue of the Quarterly Newsletter was released by the Chief Guest, Shri P.K. Sinha, Secretary, Ministry of Power, Government of India, Shri R.N. Choubey, Special Secretary, Ministry of Power and Dr. Ajay Mathur, Director General, Bureau of Energy Efficiency at the launch event. 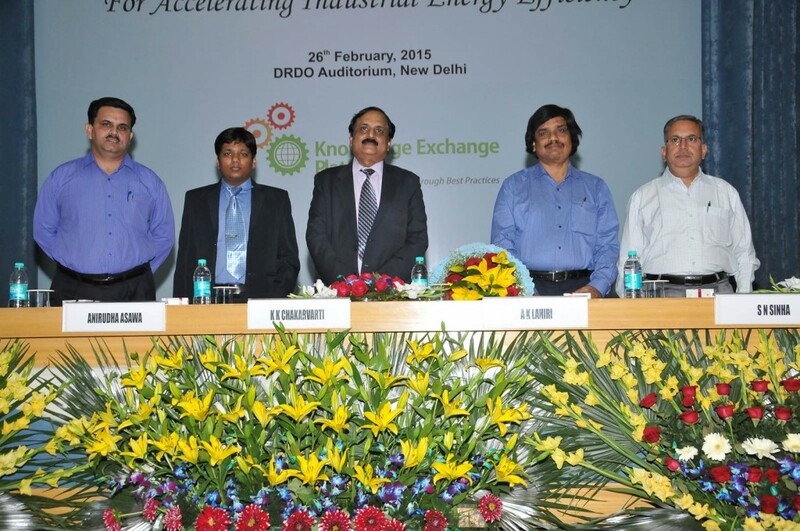 Shri Satish Kumar, Joint Secretary, Ministry of Power was also present at the Launch event. 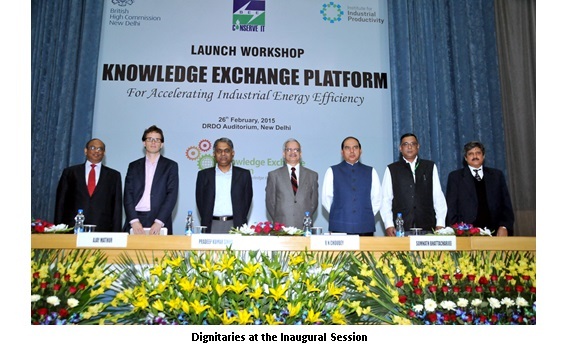 In his welcome address, Dr. Ajay Mathur acknowledged the significant work that has been done by the industry in the area of energy efficiency under the PAT scheme and said that “the Knowledge Exchange Platform intends to add momentum to the existing efforts of the industry by creating collaboration for transfer of industry experiences, best practices and technologies. But for the success of this initiative we will need active industry participation and constant feedback and suggestion to enhance its effectiveness”. Sri. P.K. Sinha highlighted the importance of transfer of best practices to achieve transformational impact. In his Inaugural Address, Shri. Sinha mentioned “there is a need for knowledge exchange and a systematic approach for transfer of best practices that transcends process or sector boundaries and promotes sharing of tools, practices and technologies available both at national as well as international level. 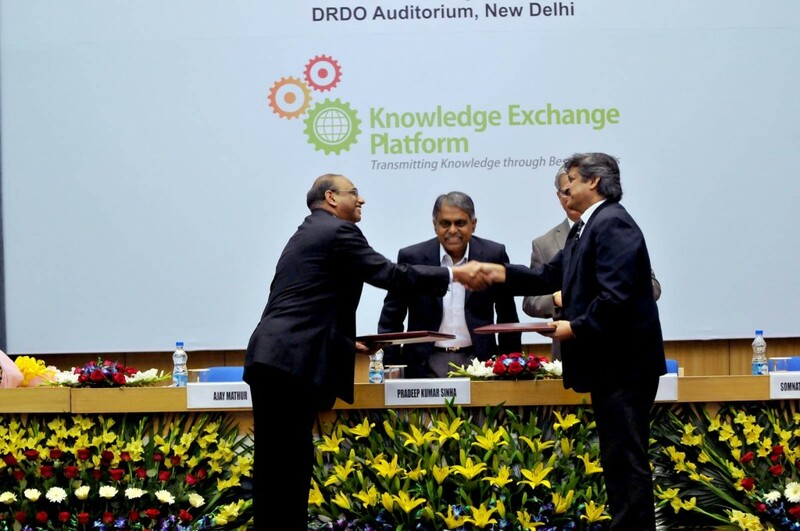 A Memorandum of Understanding (MOU) for collaboration in managing and operationalizing KEP was also signed between BEE and IIP at the launch event. The MOU was signed by Dr. Ajay Mathur on behalf of BEE and by Shri. Somnath Bhattacharjee on behalf of IIP. In his vote of thanks at the inaugural session, Shri Somnath Bhattacharjee mentioned that “it is important that Industry treats this initiative as their own and proactively participates in this collaborative effort for shared learning and partnership”. 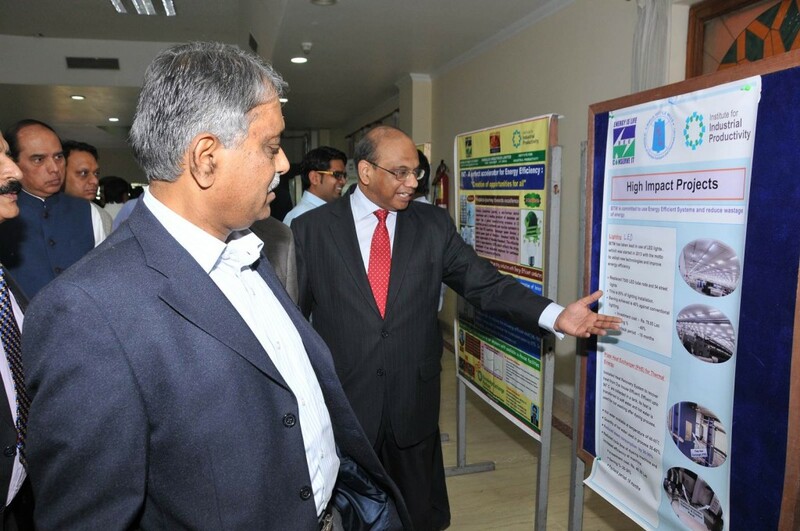 A poster exhibition was also organized along the sidelines of the workshop, which showcased energy efficiency success stories from the Industry covering different PAT sectors. 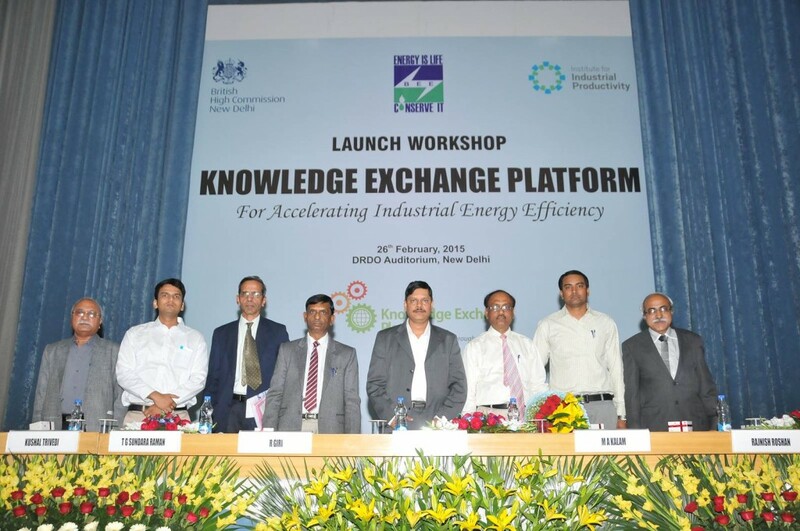 The inaugural session was followed by a workshop covering three technical sessions. The first technical session was Chaired by Shri Saurabh Kumar, Managing Director, Energy Efficiency Services Ltd., which focused on the journey of PAT so far and the road ahead. The experience of small group activity in promoting energy efficiency was also presented by the Aluminium sector representatives in the session. The remaining two sessions focused on sharing of innovative case studies on energy efficiency covering all PAT sectors. The second technical session covering cases studies of the Cement, Pulp and Paper and Textile Industries was Chaired by Shri K.N Rao, Director (Energy and Environment), ACC Limited. The third technical session was Chaired by Shri. K.K. Chakarvarti, Energy Economist, Bureau of Energy Efficiency. The session focused on sharing of best practices from the Fertilizer, Thermal Power Station, Chlor-Alakli, Aluminium and Iron & Steel. The panelists shared their experience, as well as approach and benefits of implementing energy efficiency projects in their units. 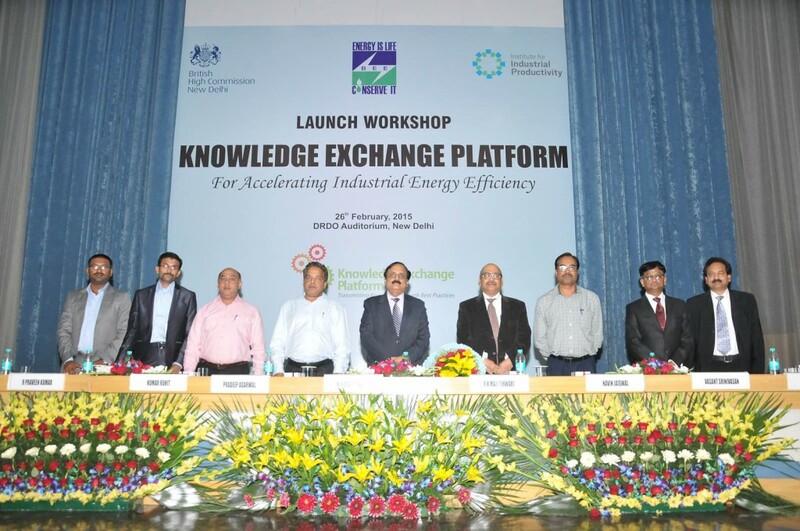 The workshop had participation from over 400 distinguished speakers, eminent industry leaders and experts spanning industry, government agencies, research institutions and senior Industry professionals amongst many others.